Concerts by Wisconsin favorites Copper Box and Dewey Rockem and Howe, an All-You-Can-Eat pancake breakfast, numerous silent auction items, fresh-grilled lunch itemsl, locally brewed beers and wines, and popular beer brands are just some of the features of this year's fundraiser for Adopt A Soldier-Door County in Martin Park on Saturday, August 4th! The fundraiser day's events start at 7:00 am with breakfast at the Sturgeon Bay Fire Department on Nebraska St. This is an AYCE (All You Can Eat) meal including pancakes with butter and maple syrup, Seaquist Orchard cherries, eggs, sausage, bacon, fresh fruit, and orange juice, all served with a bottomless cup of coffee or water. Breakfast will be served until 11:00am, and costs just $8 per person ($5 for those 10 and under). The fundraiser's focus then shifts to music and food at nearby Martin Park (3rd and Oregon St.). At 12:00 sharp, the American Flag will be presented by members of Weber-Tess Amvets Post 51 of Sturgeon Bay, and local vocalist Sara Lautenbach will sing the National Anthem. Then lunch begins and features a fresh-grilled brat, burger or hot dog with chips abd a soft drink or water for $8 per person ($5 for those 10 and under). Food will be available from noon to 5:00pm. Cold cans of national brand and local beers as well as wine will be available as well. Also at noon, rocking good music band Dewey, Rockem and Howe starts things off with a wide selection of fun music. You'll be singing along with their lively tunes! Then at 1:00 p.m., local DJ Lars from Music Masters Entertainment takes over to spin fan favorites along with announcements and live raffles. 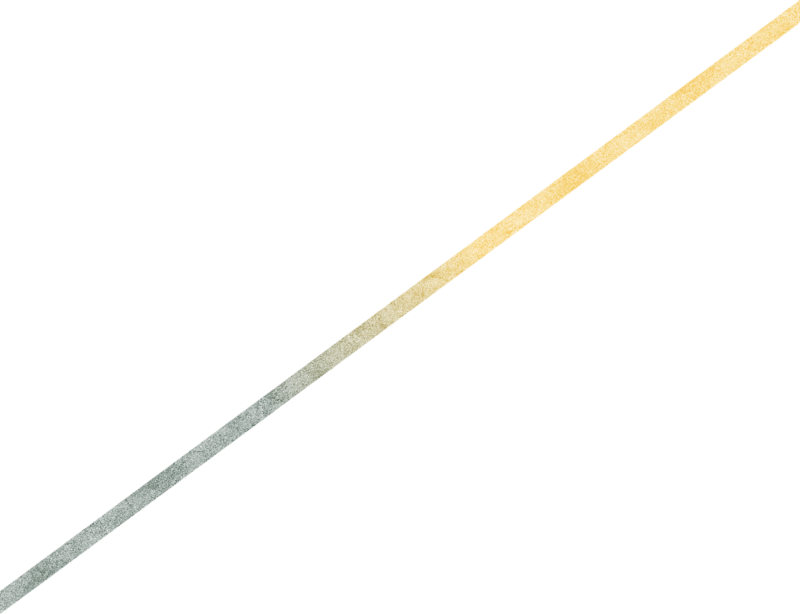 At 2:00, local favorite Copper Box from Oshkosh will kick things up a notch or three! This much-loved group is sure to get your ears listening, your feet tapping, and your spirit lifted. Throughout the day there will be raffles and silent auction items. A few silent auction items include a handmade quilt by Mary Biggs; a 5 day/4 night Cancun vacation ($189 up-front fee to be paid by the winner does, and does not include airfare), retail value $600; and four one-day hopper passes for Disney World with a value of $600; bids will start at $350. There are many more items to be announced later. There will also be opportunities to fund pre-filled care packages, purchase Adopt A Soldier caps and tee shirts, can koozies, and other items. If you purchase $40 of items you will get a free, quality cooler! You can also make a tax-deductible donation. Each year, Adopt A Soldier-Door County ships about 190 "care packages" eight times a year to Door and Kewaunee County men and women serving in the military, plus items for Sturgeon Bay's own U.S. Coast Guard unit. These care packages are filled with a wide variety of items such as snacks, candy, energy drinks, personal care items, small puzzles and board games, Door County-related items, handmade items, and other things they have requested. The goal is to let them know they are appreciated and cared for while they are serving us far from their families and friends. Youth from local schools and organizations include hand-written notes of thanks to them. Each of the 1,500+ boxes costs the group about $20 to send via the U.S. Postal Service. The cost of all the donated items is covered by local supporters and national and local companies like Hershey's, Smarties, Jelly Belly, Wienke's Market, Conway Freight, Old Bolts Car Club, sports groups (Brewers, Gamblers, Bucks, and Admirals), and many more. But the fundraiser is to help offset the cost of additional requested items and the huge shipping costs. Founding member Nancy Hutchinson began the group in 2008 for a young man who was a student at Sevastopol High School and had joined the Marines. Matt Olson was friend with one of Nancy's sons and like a third son to the family. They wanted him to know how much they loved him and appreciated all that he was doing for not only our community but for our country. They began sending him regular "care packages" of wished-for and needed items. From that simple beginning, Adopt A Soldier-Door County was born. As others learned what she was doing, the word spread and began to include many other men and women from the county. 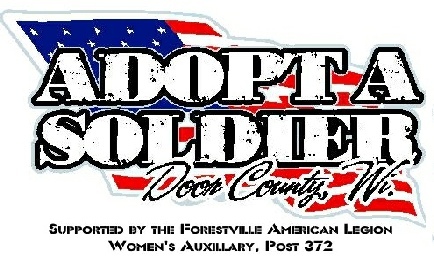 Adopt A Soldier-Door County is a tax-exempt 501©3 organization, and everyone involved with the group is a volunteer. For more information, see their Facebook page (AdoptASoldierDoorCounty) or website AdoptASoldierDoorCounty.org.